England is brought contemplative beauty, ancient, is an inviting destination for guests traveling connoisseur.If you are planning to England this season, you can refer to the following best places to be perfect trip. No superlative is too great when it comes to describing London, the capital of England and the UK. This bustling city is history personified from Westminster Abbey to Buckingham Palace – be sure to watch the Changing of the Guards. Shopping, from Knightsbridge to Carnaby Street, is a must as is riding a red double-decker bus and the “tube,” or subway where one is constantly reminded to “mind the gap.” London is also famous for live theatre; be sure to stop in at local pub for a pint after a performance. One of the most popular places to visit in England, Stonehenge is a prehistoric monument found in Wiltshire. From about 2500BC, Neolithic and Bronze Age man started to bring gigantic stones from Wales and the Marlborough Downs. It was not until 1600BC that Stonehenge came to be completed. 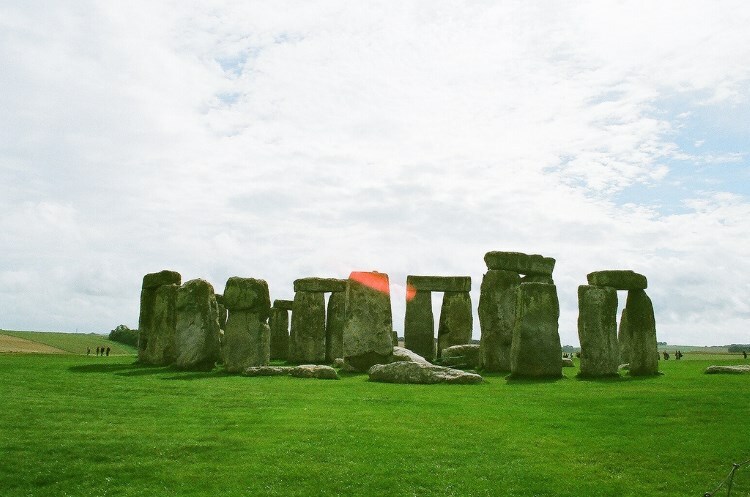 A trip to Stonehenge is best combined with a trip to prehistoric Avebury to the north, which has an even bigger stone circle, with fewer restrictions, and far fewer tourists. 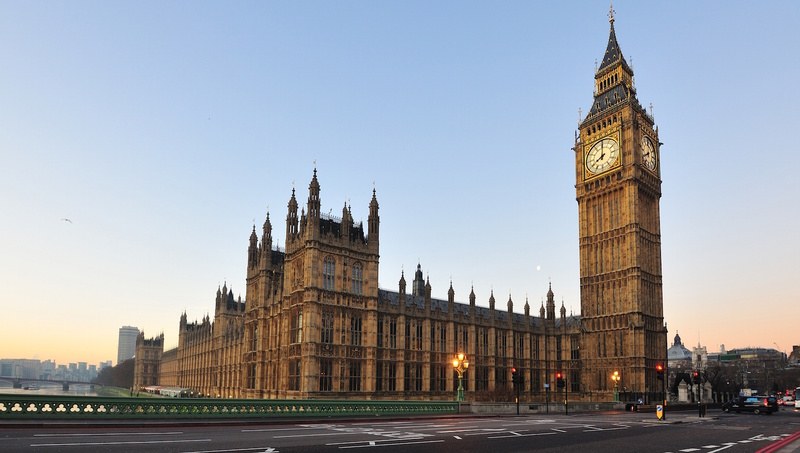 The 150 year old Big Ben Clock Tower is one of London’s top attractions. The name Big Ben actually refers not to the clock tower itself, but to the 13 ton bell housed within the tower and takes its name from the man who first ordered the bell, Sir Benjamin Hall. It is the 3th largest free-standing clock tower in the world. The clock has become a symbol of the England and London and has appeared in many films. In the movie Mars Attacks! for example the Big Ben is destroyed by a UFO attack. 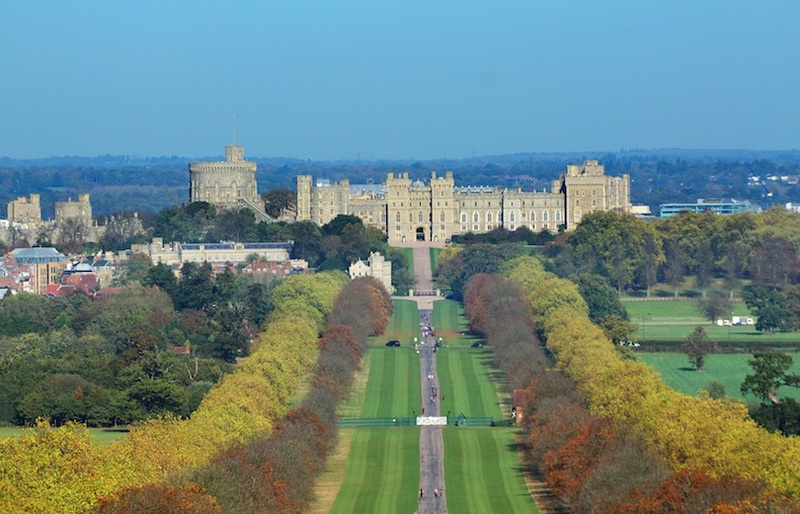 Located about an hour west of London, Windsor Castle is often called the largest and oldest inhabited castle in the world. It is one of the official residences of Queen Elizabeth II who spends many weekends of the year at the castle, using it for both state and private entertaining. The earliest surviving buildings at Windsor date from the reign of Henry II who came to the throne in 1154. Much of the castle, including the magnificent State Apartments and St Georges Chapel can be visited. Vacation packing list for travelers. 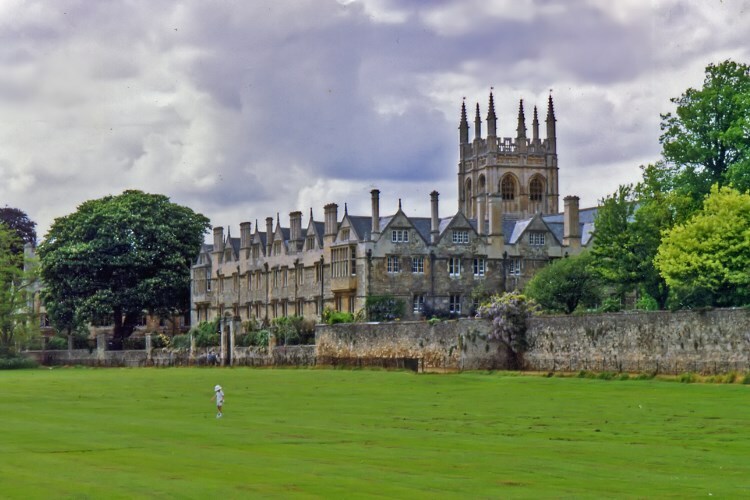 Oxford dates back to Saxon England when it was known as Oxenaforda or a place where oxen crossed a river. Today it is known as home to the oldest university in the English-speaking world, Oxford University, which dates back to the 12th century. This southeastern England town, the county seat for Oxfordshire, also boasts the remains of Norman castles, and the Christ Church Cathedral, a college chapel and cathedral rolled into one building. Because students come from all over the world to study here, Oxford is an ethnically diverse city. 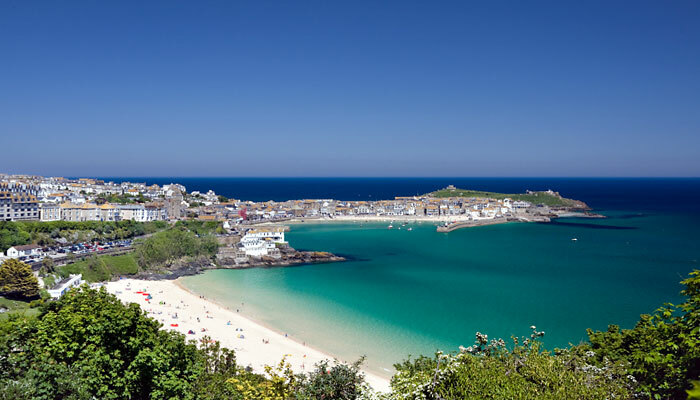 Located on the coast, St. Ives may be a former fishing town but it still has the only port in southwestern England’s Cornwall. Today this picturesque town of almost 12,000 is such a popular holiday resort it was named the Best UK Seaside Town in 2010 and 2011. Comfortable walking shoes are a must to get up the hilly, narrow cobblestone streets that are lined with quaint buildings housing boutiques and art galleries. 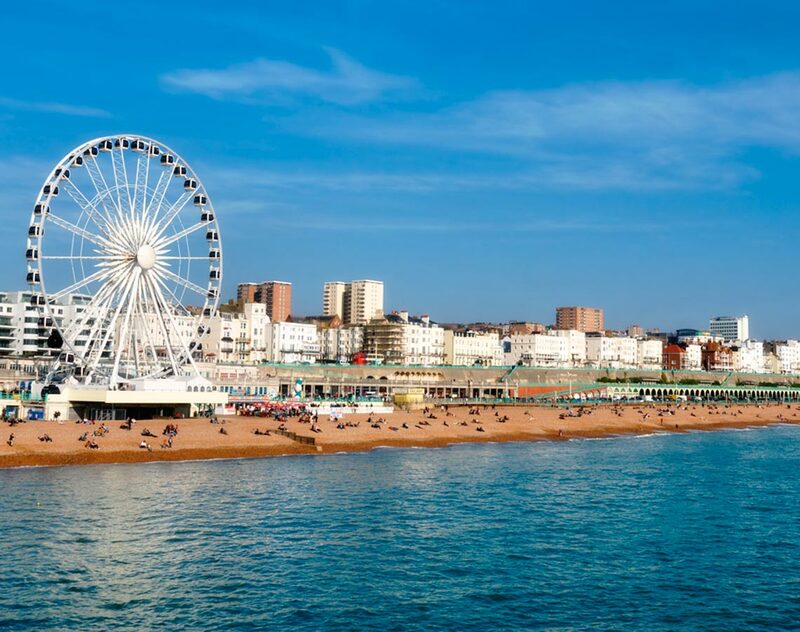 Brighton, on the Sussex coast, has been a popular beach resort since the mid-19th century. 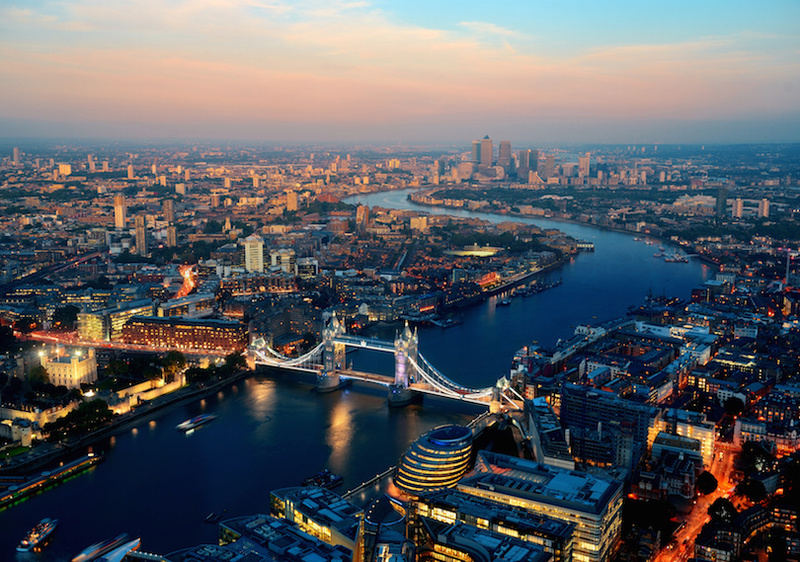 Much of its popularity is due to the proximity to London, making it popular with day trippers. The beachfront is lined with graceful old Victorian homes that today provide tourist accommodations. Visitors will want to walk out on the famous Palace Pier or admire the traditional English gardens. The city has a vibrant night life, and is home to many entertainers and athletes. The most beautiful waterfalls in the world. The best city parks in Canada. One of the largest Gothic cathedral in northern Europe (alongside Cologne Cathedral in Germany), York Minster dominates the skyline of the ancient city of York. 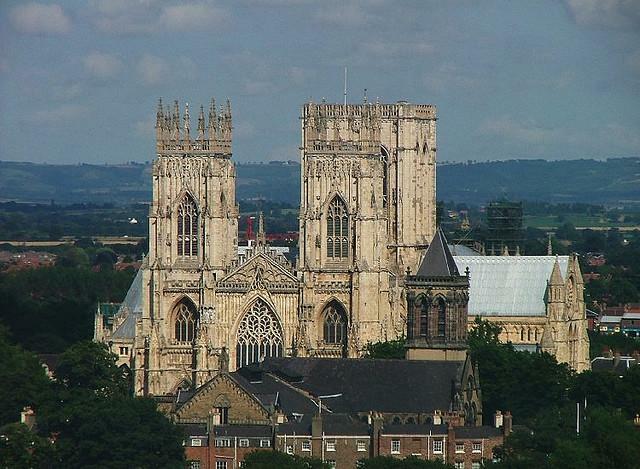 York Minster incorporates all the major stages of Gothic architectural development in England. The present building was begun in about 1230 and completed in 1472. The “Great East Window” inside the cathedral is the largest expanse of medieval stained glass in the world. With our vacation ideas about Europe travel, hope you have the best flights to England.